entrepreneurship education activity should give students the chance to experience the reality of entrepreneurship, particularly the difficulties they are likely to face. This can help them to develop a realistic and wise insight into their choice of an entrepreneurial career. Moreover, it is necessary to maximize students’ opportunities for social interaction with the various parties involved throughout entrepreneurship education activities so that a more positive learning experience can be gained. 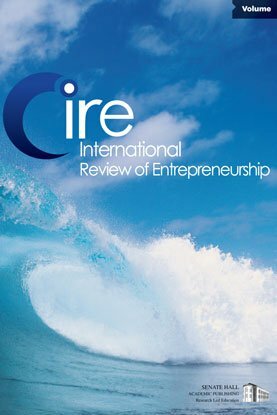 Keywords: students’ perception, entrepreneurship, entrepreneurship education, authentic entrepreneurship education activity, social interaction.